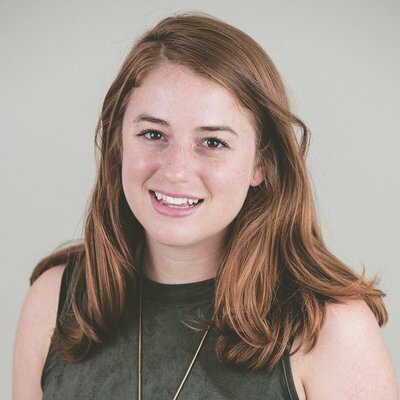 Alannah Hoefler is an Executive Assistant at 270 Strategies. She manages internal operations and executive logistics in our Chicago office. She was crucial to our move into our West Loop office, and is our go-to person for all things logistics, budgeting, and event planning. Prior to coming to 270, Alannah worked as a research specialist at the University of Chicago’s Becker Friedman Institute for Economic Research. In this role Alannah organized and implemented large-scale field and lab experiments on topics including the non-cognitive and cognitive development of children, the role of incentives in volunteering, and parental involvement in children’s education. Born and raised in Homewood, IL, Alannah graduated from Tulane University with a BA degree in Environmental Studies. Outside of her work at 270, Alannah enjoys volunteering at her hometown’s Cancer Support Center, exploring Chicago’s neighborhoods by bike, and lives for Chicago summers.